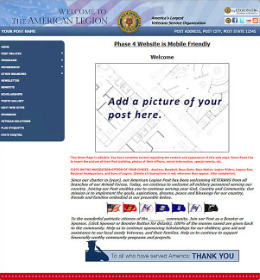 Established in 2004, Legionsites.com is an established and reliable website provider for American Legion Posts , Districts and Departments. 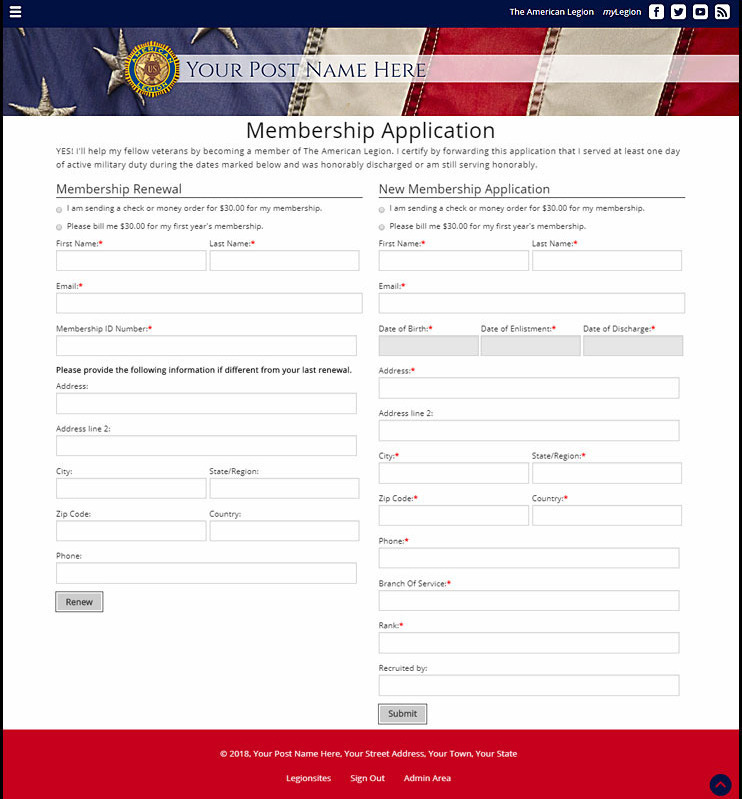 The goal is simple - to attract new members and retain current members - where veterans support fellow veterans, serve their local communities, and uphold The American Legion principles and pillars. 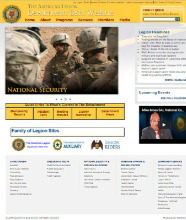 Legionsites.com would like to introduce our new mobile friendly websites. 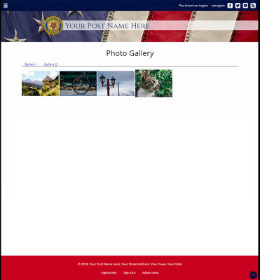 Our web site system is very affordable, professional in appearance, and is easy to use. It's also very adaptable to your posts needs and requirements, and is easily expandable. No HTML knowledge or programming skills required. 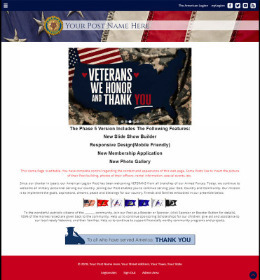 Our system is fully web based, providing you with a "What You See Is What You Get"
make a smooth transition by reading the payment information below. The address for mailing your checks has changed.